The bi-annual Auto Expo is the Indian Automobile Industry’s biggest event, which is used as a platform by manufacturers to showcase new and future products to the consumers. 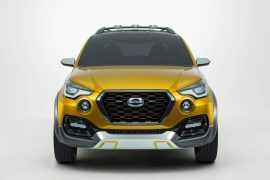 Datsun might be a relatively new player in the domestic car market, but the brand already has very big plans for India. 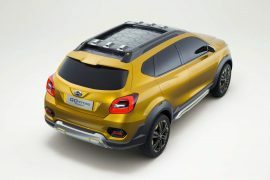 We got a glimpse of the future Datsun products via the Redi-GO concept that was showcased earlier. This time around, Nissan‘s sister brand has brought the Go Cross Concept to the Auto Expo 2016. Scroll down to find out more about the New Datsun Cars at Auto Expo 2016. 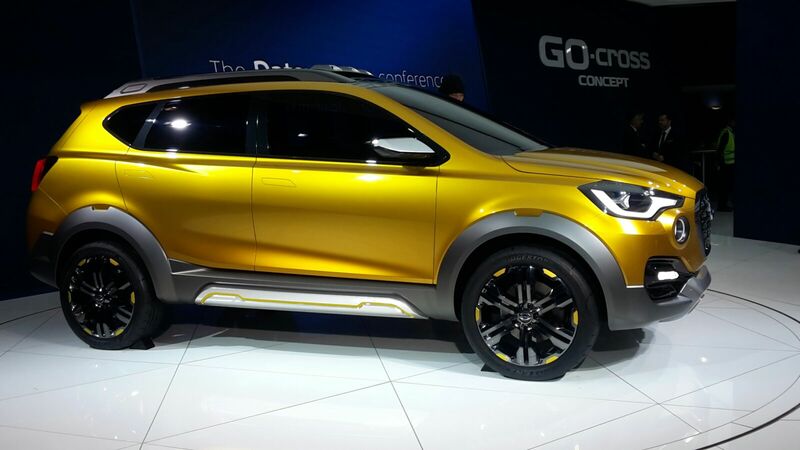 The Go Cross concept was showcased at the Tokyo Motor Show in 2015 and has made its way into Datsun;s pavilion at the Auto Expo 2016. 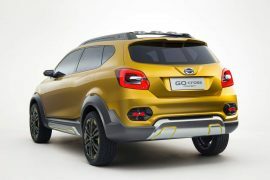 Based on the Go+ MPV, the concept is likely to hit production later this year sharing most of its components and the drivetrain with the Go and Go+. Prices are expected to stay below the 5 lac mark for the base variants. 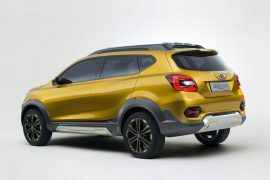 We reckon the Datsun Go Cross will be priced between INR 4.5 and 6 lacs. The GO Cross will share its engine with the GO and GO+, which means it will get the same 1.2-litre petrol motor that churns out 67 bhp of max. power and 104 Nm of peak torque. No diesel engine option will be offered. 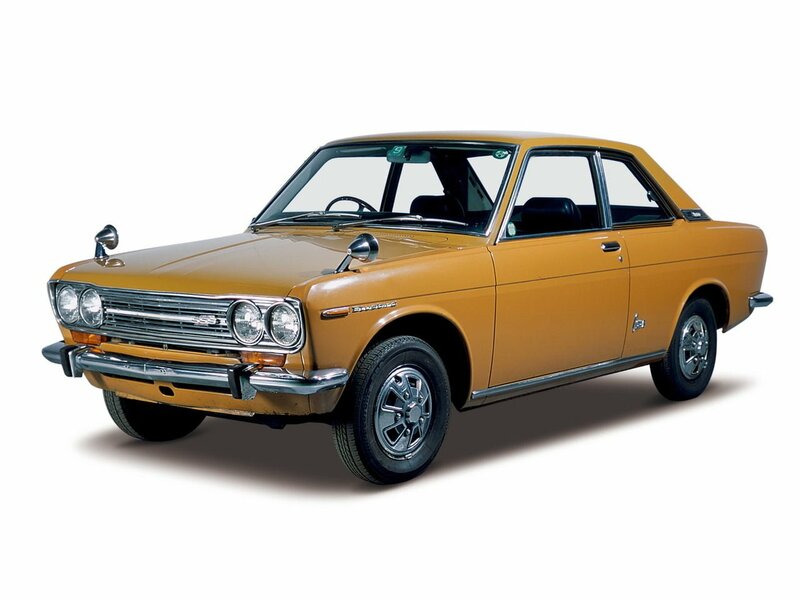 Showcased alongside the above models will be Datsun’s Bluebird 1600 SSS rally car. The Datsun Bluebird 1600 SSS, a rally car from the 70s, has been responsible for bringing glory to the company’s motorsports division. 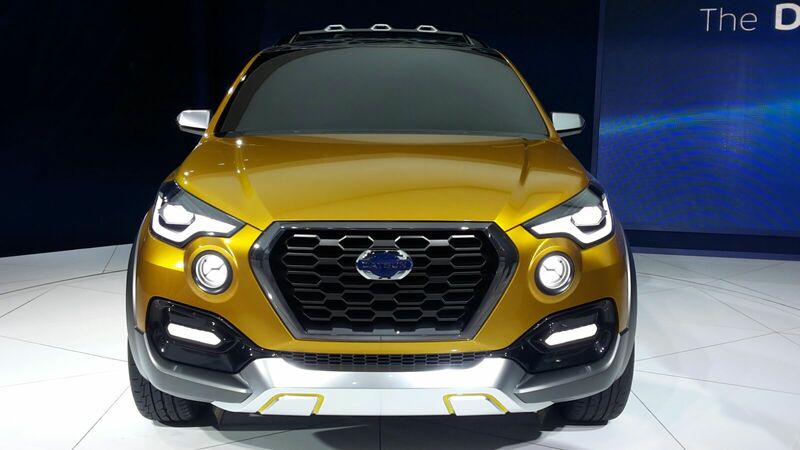 Accompanying the GO Cross at the Auto Expo will be a handful of other Datsun products including souped-up versions of their current lineup – the Datsun GO and the GO+. Stay tuned to Car Blog India for more updates on the upcoming Datsun Cars in India. And follow us for live updates from the event on Datsun Cars at Auto Expo 2016.